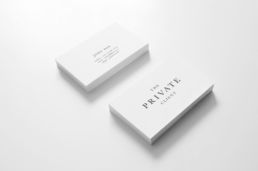 We developed a very high end identity for this financial services client. We are very happy with the way this project turned out. 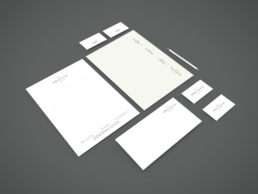 The stationary inspires trust and screams sophistication.